Mount Paran Christian School's journey of becoming a more diverse community continues. We are working closely with staff, parents, and students to provide educational opportunities centered around diversity and inclusion that reflect God's Kingdom. Inclusion at MPCS means accepting and appreciating one another regardless of race, ethnicity, gender, age, socioeconomic status or physical abilities. God cares deeply about how we treat one another, and we must be willing to set our differences aside in favor of unity in spirit. Racial reconciliation is at the heart of the Gospel. Therefore, it is imperative we live together united in Christ. At MPCS, we share a deep commitment to engaging students in attaining high standards of achievement. 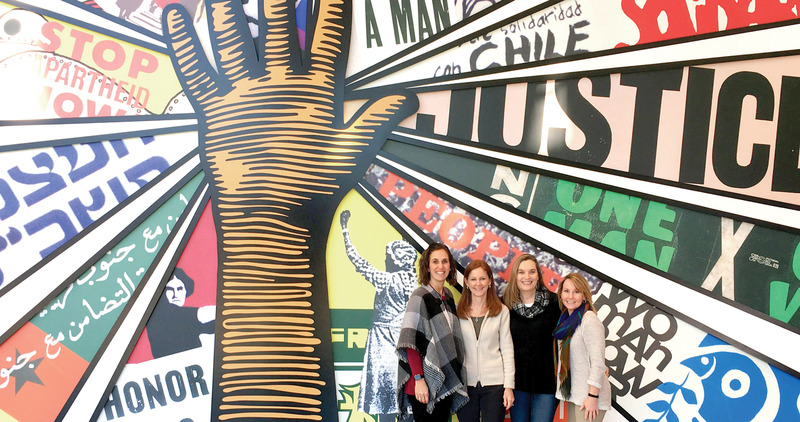 We believe our connection with the Center for Civil and Human Rights will aid in achieving such goals. This three-year partnership serves as a way to support and enrich the educational content delivered in MPCS classrooms. Through the Center's exhibits, innovative programming, collaborative curricular outreach, and professional development, our faculty, student body, and overall community will benefit from a robust and comprehensive set of experiences and resources. Students at MPCS will gain free access to the Center on all planned school-sponsored field trips, gain access to customized learning opportunities both in the Center and at MPCS, and receive specialized, student-driven programming throughout the year. 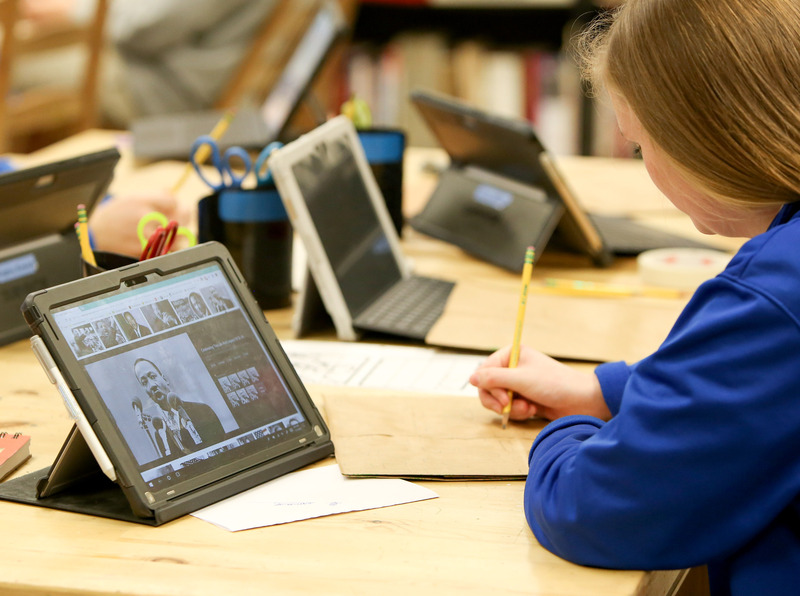 Students will have the chance to extend their learning beyond the classroom to connect with original content, resources, and individuals that are leading the way in the global human rights movement both locally and internationally. Student work and activism are highlighted through annual programs that encourage and recognize social and art activism from Atlanta’s youth. 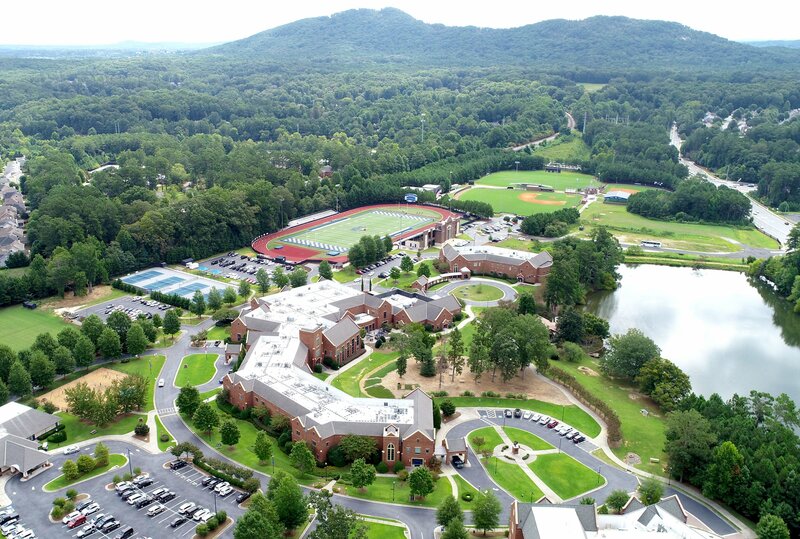 Faculty at Mount Paran Christian School receive dedicated curriculum support from the Center’s education department, opportunities to attend professional learning sessions throughout the school year, and site-based learning excursions that leverage historical sites and moments throughout Metro Atlanta. Families from our school are eligible for $5 off daily admission with valid student ID, along with a 20% discount on a family membership to the institution. This is a tremendous opportunity for our community to truly learn about all aspects of the topic of diversity in a deeper, more meaningful way. As we continue this journey into CommUNITY within our school family, there will be more to share about diversity and inclusion initiatives. Our prayer is that the Lord will continue to build relationships among the student body, celebrating our differences and connecting students, teachers, and families together in a whole new way. May we all be united in love and spirit as we see others the way God does. MPCS students celebrate Hispanic Heritage Month with a quilt-style mural depicting key Hispanic change-makers. Catina Taliaferro has served as the Diversity Coordinator and is now the Director of Diversity and Inclusion at Mount Paran Christian School. Click here to learn more about CommUNITY at MPCS. 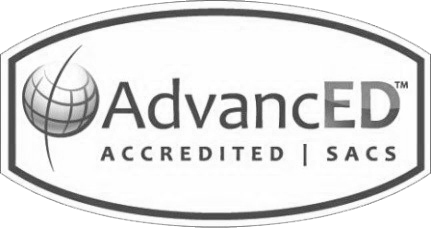 To find out how a diverse, Christian education could benefit your child(ren), please click here. 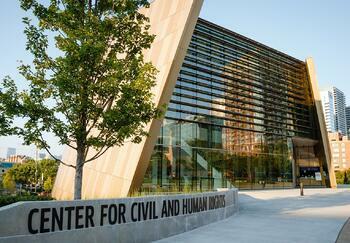 To learn more about the Center for Civil and Human Rights, please visit their website.